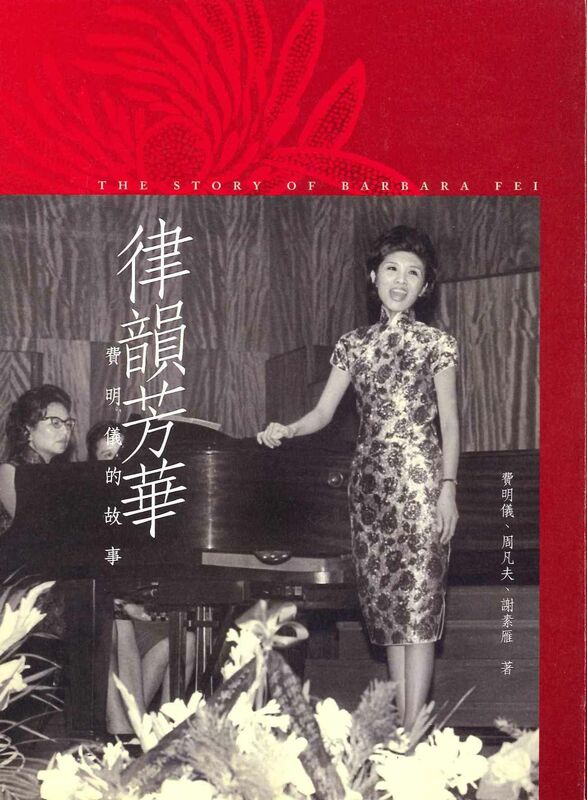 Barbara Fei began her music studies as a piano student under Professor Ding Shan-de and later with Professor Yin Kai-chee at the National Music Conservatory, Nanjing, China, In 1950, she came to Hong Kong and started vocal lessons with Professor Chao Mei-pa, In l956,Fei went to France to refine her art at Conversatoire De Lyon,majoring in vocal music,and later on at Schola Cantorum in Paris, under the world famous soprano and eminent voice teacher, Madame Lotte Schoene. 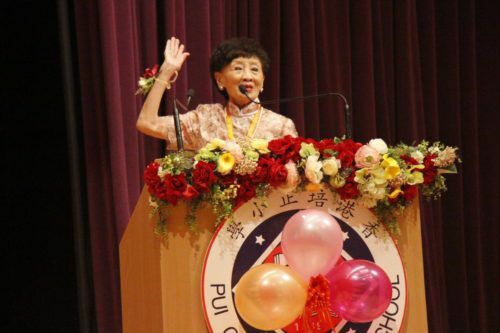 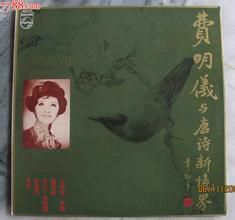 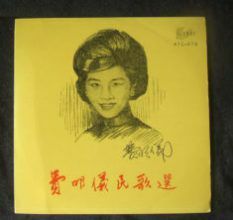 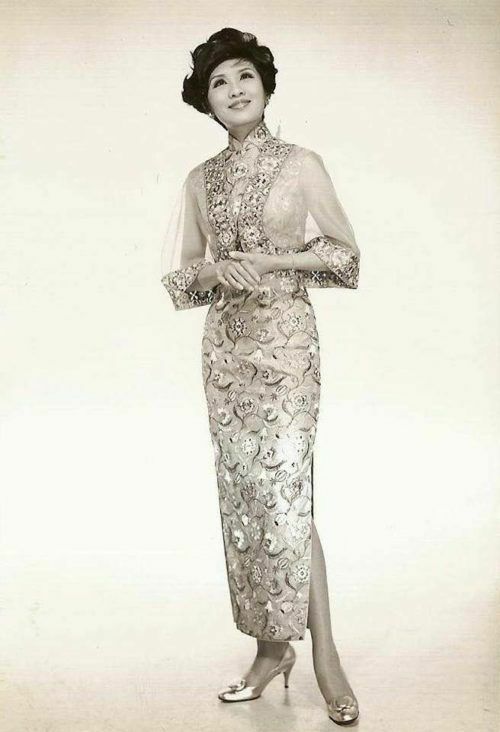 Since her return to Hong Kong in 1960, Ms Fei has given many recitals and performed in radio and television.She was also invited in many occasions to perform in New Zealand, the United States and other Asian cities. 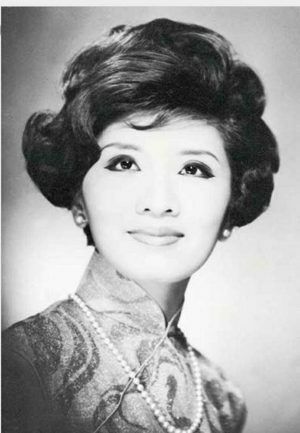 With an aim to promote choral music and develop interest in music among the youth in Hong Kong,she founded the Allegro Singers in 1964. 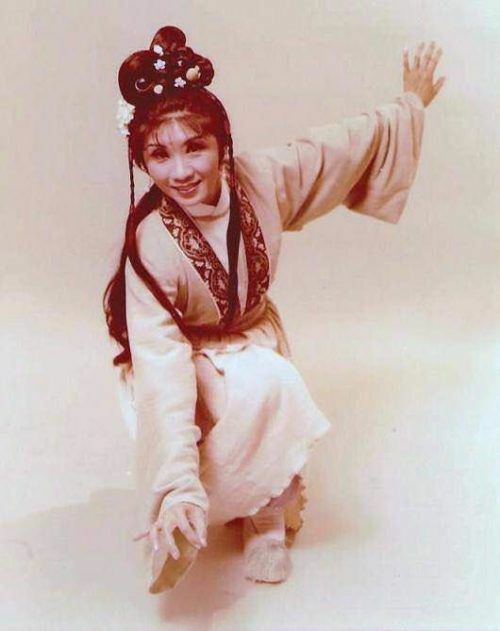 In 1980, Barbara Fei was the fist artist invited by the Chinese Musicians Association to perform in Beijing, Shanghai and Guangzhou; and also with the Shanghai Symphony Orchestra and the Guangzhou Symphony Orchestra in 1981 and 1985 respectively.In the field of opera, she has made possible the production of two Chinese contemporary works, Sweet Maiden(Tien-gu) and the One Hundredth Bride, in both of which she is the producer and as well as appeared in the title-role. 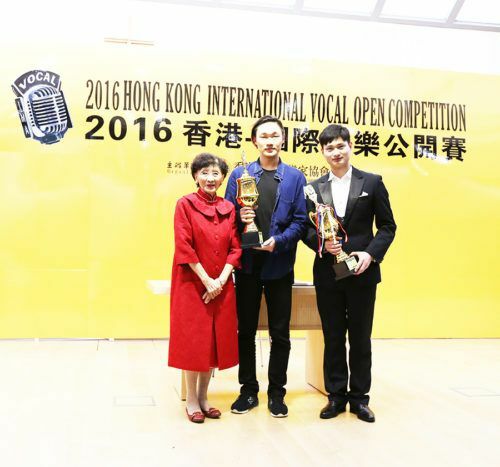 Apart from being a concert singer, Ms Fei is well-known for her contributions to many music activities She is the Chairman of the Hong Kong Association of Choral Societies. 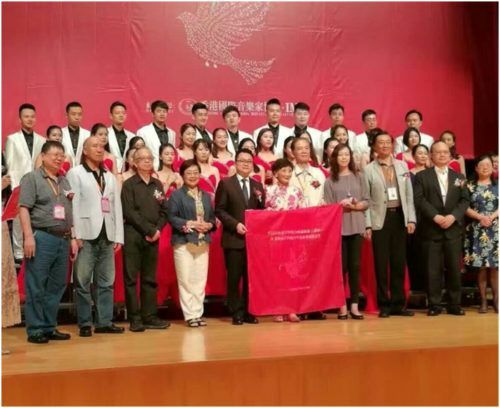 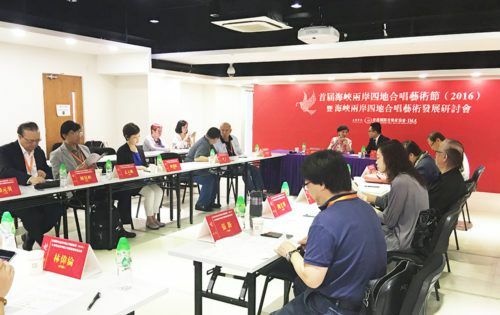 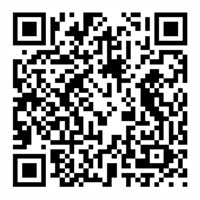 Since its establishment in 1987, the Hong Kong Association of Choral Societies has presented many choral seminars, conferences and grand choral concerts, such as “Choral Concerts of Chinese Music”、“The Galaxy of Chinese Choral Works 1994”、”Asia vocal Competition(Hong Kong)94” and the Melodies of New Era in 1997 Reunification Music Festival, etc. 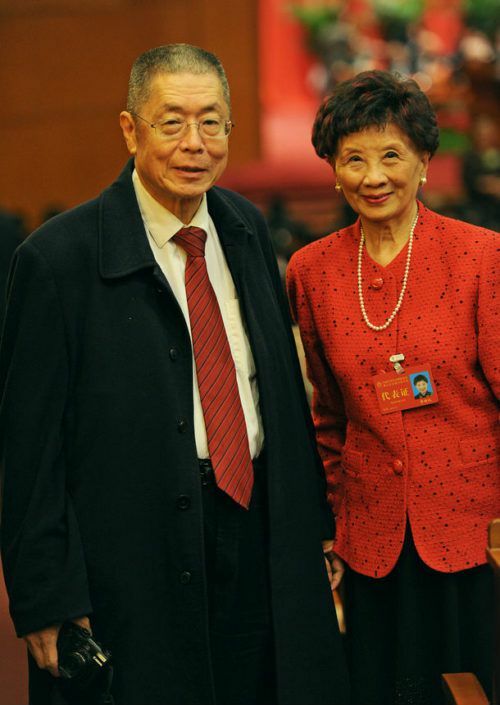 In celebration of the 10th Anniversary of the HKSAR, Ms Fei planned, organized and made possible the grand concert “The Long March Suite”in August 2007, in July 2010”The National Symphony Mount Taishan” and 2011“Symphonic concert”. 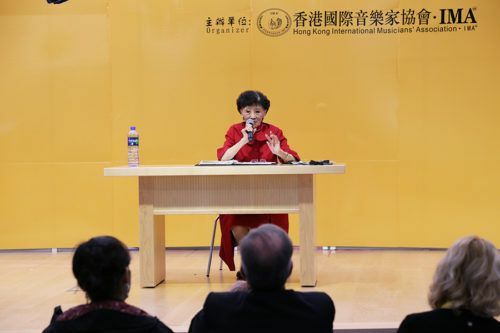 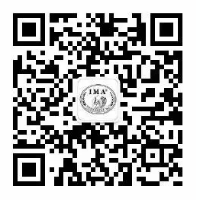 In June 2012 commemorating the 15th Anniversary of the Establishment of the Hong Kong Special Administrative Region, Ms Fei again organized 400 choral members to sing at “International of Military Tattoo”. 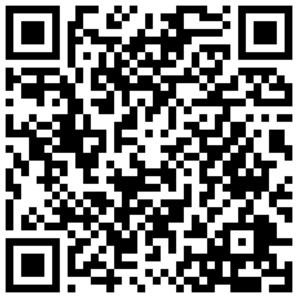 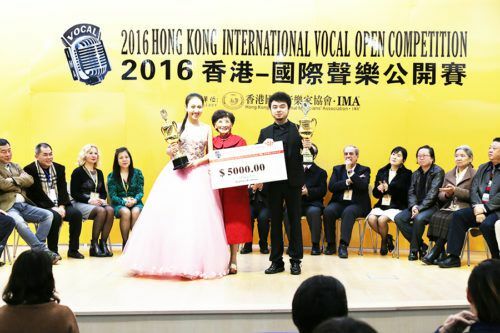 Barbara Fei has made utmost in the promotion of the choral arts in Hong Kong. 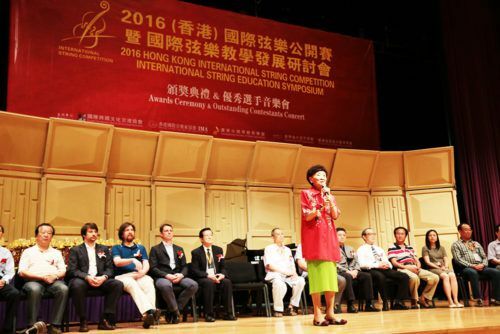 Barbara Fei is at once the Chairman of the music committee of the Hong Kong Arts Development Council; Music Director and Conductor of the Allegro Singers; Chairman of the Hong Kong Association of Choral Societies; Honorary Research Fellow of the Center of Asian Studies, University of Hong Kong; Chairman of the Hong Kong Ethnomusicology Society; Music Director and Conductor of the Hong Kong Chinese Oratorio Society; Senior of the Hong Kong Chinese Orchestra, etc. 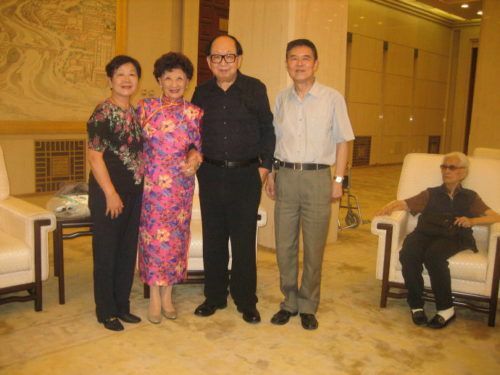 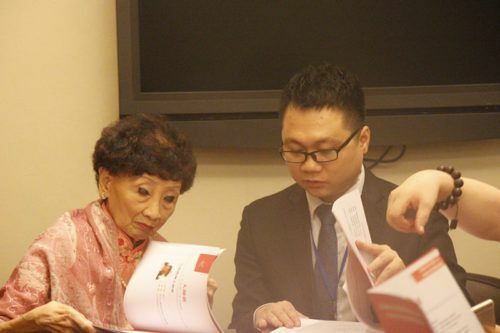 In year 2011, Barbara Fei appointed by PRC as Honorary Member of the National Committee of“The China Federation of Literary and Art Circles”. 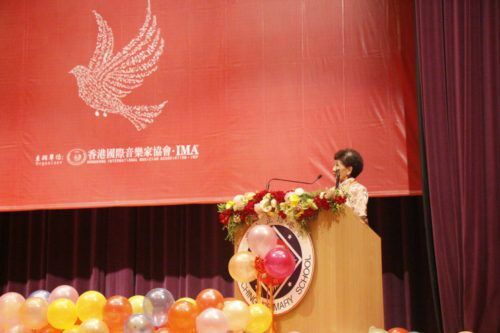 In June 2008、March 2010 and September 2013 awarded“The Honorary Fellowship”by the Hong Kong Academy for Performing Arts、Hong Kong Institute of Education and Hong Kong Baptist University respectively. 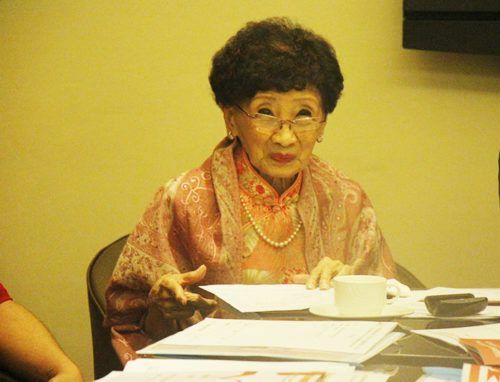 She was also appointed as Artistic Adviser to the Vienna World Peace Choral Festival 2011. 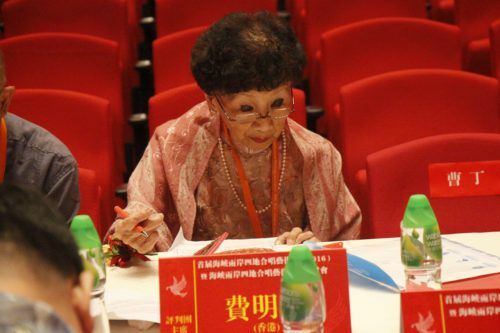 In July 2001, Barbara Fei was awarded the“Bronze Bauhinia Star”and“Silver Bauhinia Star”in July 2012 by the Chief Executive of the Hong Kong Special Administrative Region of the People’s Republic of China. 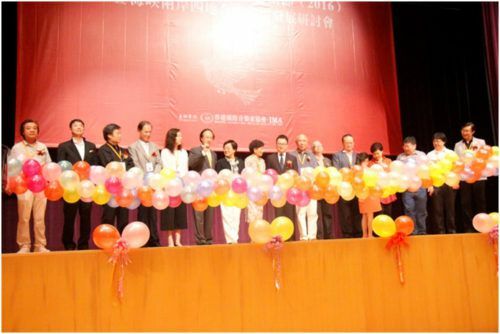 In July 2013 again awarded “Hong Kong Women of Excellence in the Six Arts” by The Hong Kong Federation of Women. 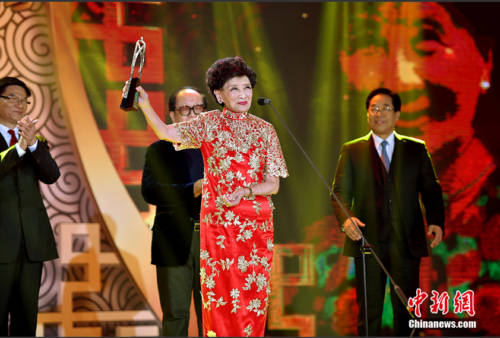 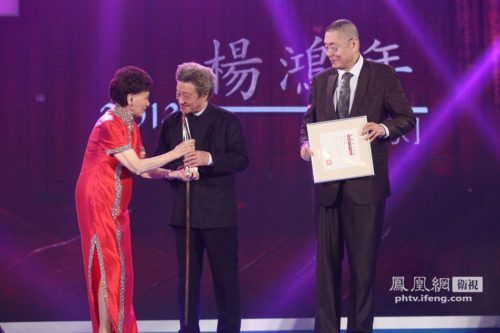 In January 2016 awarded one of the tenth “Chinese Culture Figures of 2015”.